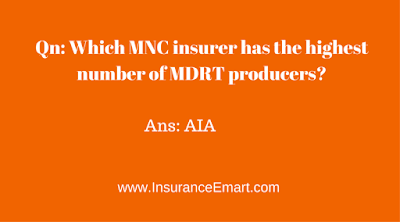 Which multinational insurer has the highest number of MDRT members? 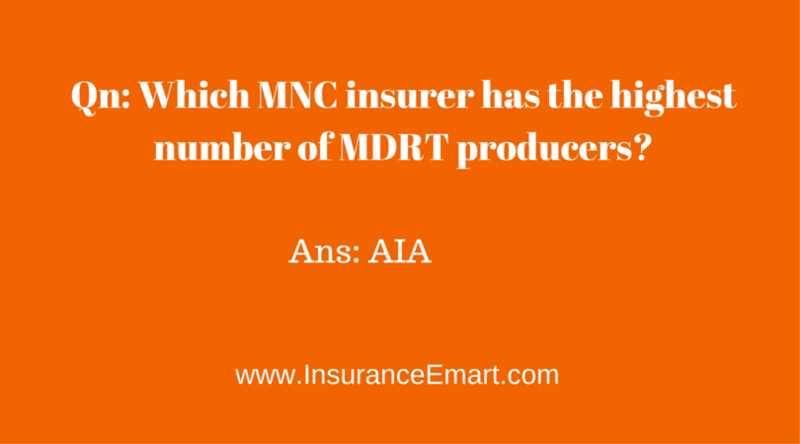 AIA Group reports the world’s largest number of Million Dollar Round Table (MDRT) members. AIA Group announced having reached a total of 3,752 agents registered as Million Dollar Round Table (MDRT) members on 6 May 2015, positioning AIA as the top ranking multinational company on the prestigious MDRT membership list. In addition, AIA has been investing in new technologies that transform the agents’ day-to-day operations and dramatically enhance customer experience. As an example, the Group’s interactive point-of-sale (iPoS) enables agents to engage with customers anywhere and at any time with the aid of a tablet, allowing an interactive and dynamic experience that significantly improves customer acquisition and retention. As a major innovation for the insurance industry, iPoS is currently available in 11 AIA markets.